The "Spotlight on Turkey" 2015 was launched last December with the selection of the 12 local chapters of the World Affairs Councils of America (WACA) from among 23 councils which applied. The 2015 councils are: Santa Fe Council on International Relations, World Affairs Council of Washington, D.C., Pacific and Asian Affairs Council (Hawaii), Northern Nevada International Center, Montana World Affairs Council, World Affairs Council of Pittsburgh, Dayton Council on World Affairs, World Affairs Council of Las Vegas, World Affairs Council of Seattle, World Affairs Council of Houston, World Affairs Council of Kentucky and Southern Indiana, World Affairs Council of Inland Southern California. 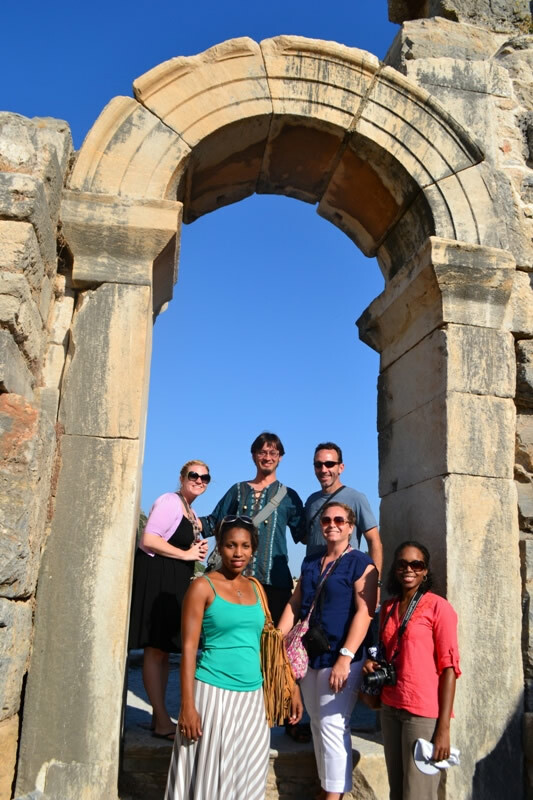 The 2015 Spotlight on Turkey program began with with Teacher Workshops on Turkey, followed by two TCF Teacher Study Tours in the summer of 2015 and continues with "Portrait of Turkey" cultural programs in the fall. 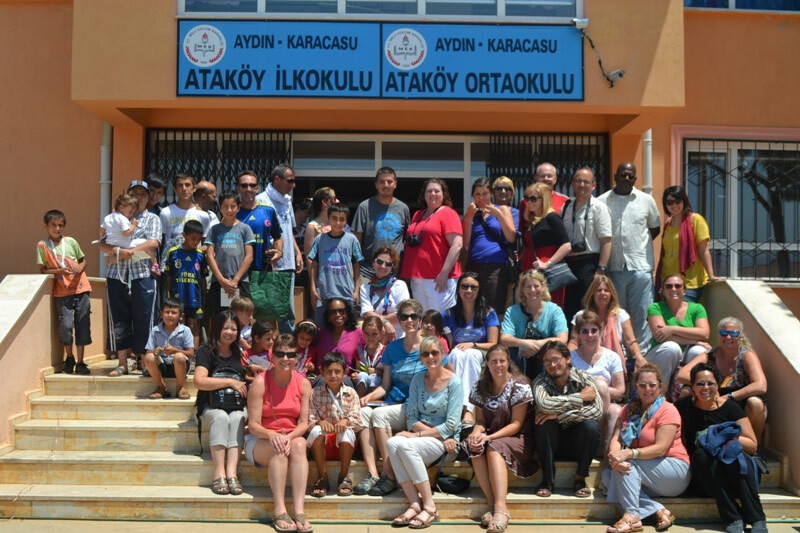 258 teachers participated in the 2015 Teacher Workshops on Turkey and 48 teachers were selected to visit Turkey on the TCF Teacher Study Tours. Teachers who are interested in participating in the 2016 program are advised to check with the nearest WACA chapter. While participating councils promote the Spotlight programs in their region, they may accommodate out of region teacher participation. 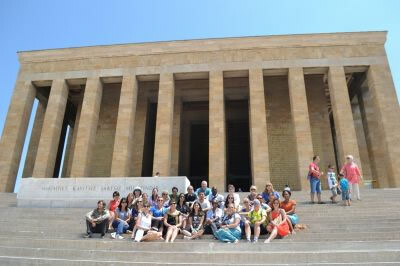 For more information and questions about this program, please send an email to washington@turkishculture.org. 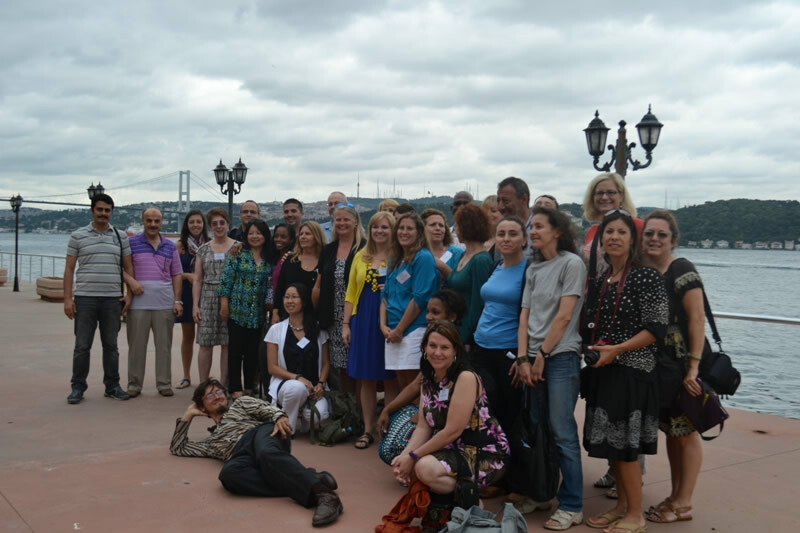 The first phase of the Spotlight on Turkey program, Teacher Workshops are full-day events organized by each participating WACA council. 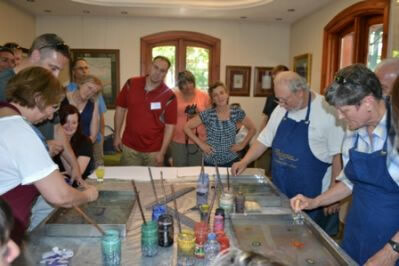 Councils are responsible for developing the content of the workshops, which is subject to review by WACA and TCF. TCF and WACA provide support, resources and a database of experts for the workshop agenda. 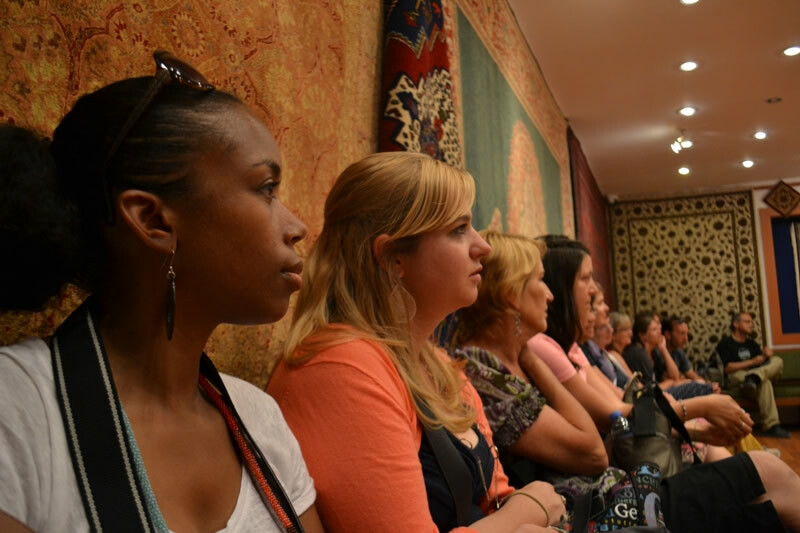 Teachers who wish to apply for the TCF Teacher Study Tours must participate in a Teacher Workshop. Each participating council has an opportunity to nominate social science teachers and school principals to participate in a TCF Teacher Study Tour to Turkey during the summer. The application process is managed by the participating WACA council, with final selections made by TCF. 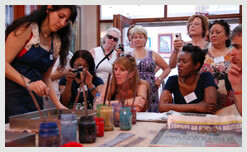 Click here to view a short trailer on Teacher Study Tours. 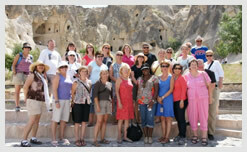 Click here to view Teacher Tour Participants' Blog Entries. 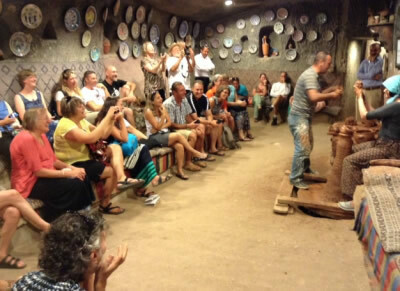 Participating councils conduct one public program showcasing Turkey and Turkish culture, sponsored by a TCF grant. 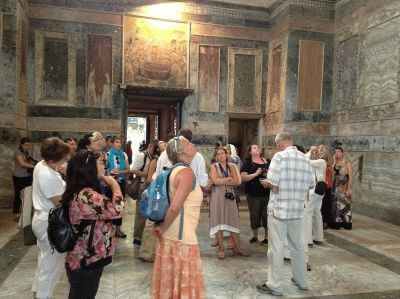 These programs draw on the teachers who participated in the study tour and can consist of a variety of cultural activities, including film screenings, performances, culinary events, lectures, book groups, etc. for members of the local World Affairs Councils, as well as the general public. The programs are announced under the TCF Education Portal’s Events section.